We have a slew of KXCI Presents! shows coming your way. Stay tuned to 91.3 FM for your chance to win tickets and hear the music of these great artists! 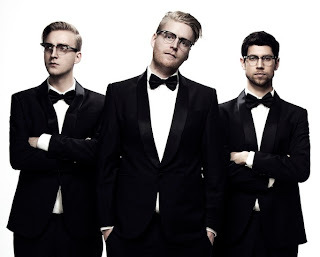 Fitz and the Tantrums play an early All Ages show at 7pm at Club Congress. 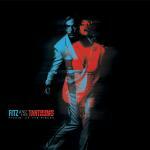 Fitz and the Tantrums channel 60's soul with indie pop, for a funky dance party. April Smith & The Great Picture Show open. Both bands have been featured on KXCI with Fitz and the Tantrums being one of our most played records for 2010. They put on an amazing show! Monday the Movits! perform at Plush in a KXCI Presents! show. Coming out of Sweden, Movits! layer funky swing, jazz horns and quirky pop with hip-hop vocals. Doors open at 9pm with The Rosano Brothers Virtual Quartet and The Missing Parts. Tuesday Jessica Lea Mayfield plays an early show at Club Congress. KXCI DJ's have been loving her new release, Tell Me, which was produced by The Black Key's Dan Auerbach and is aching alt country meets intoxicating pop. 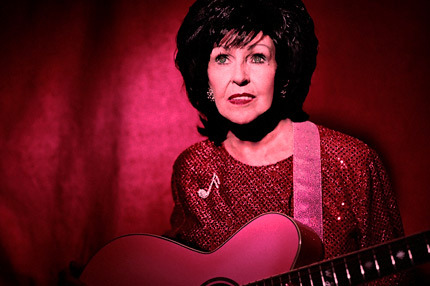 Friday, April 29th, Wanda Jackson , the Queen of Rockabilly performs at Plush. Recently inducted into the Rock n’ Roll Hall of Fame, Wanda Jackson has seen a resurgence of her long career as she teamed up with Jack White for her recent release, The Party Ain’t Over. Doors open at 9pm with Red Meat.